My father is a photograph. He is other people’s stories. I was seven when he died, but I cannot recall a conversation with him, or a moment of collaboration. This absence has shaped my life. This collection of poem and prose explores the consequences of losing a father, and becoming one. 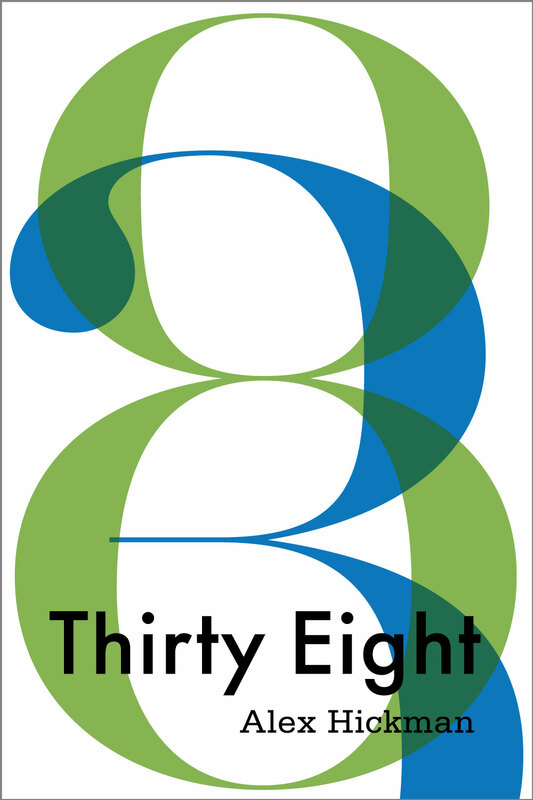 You can buy a copy of Thirty Eight here.